by Robert E. Wallace, Ph.D. 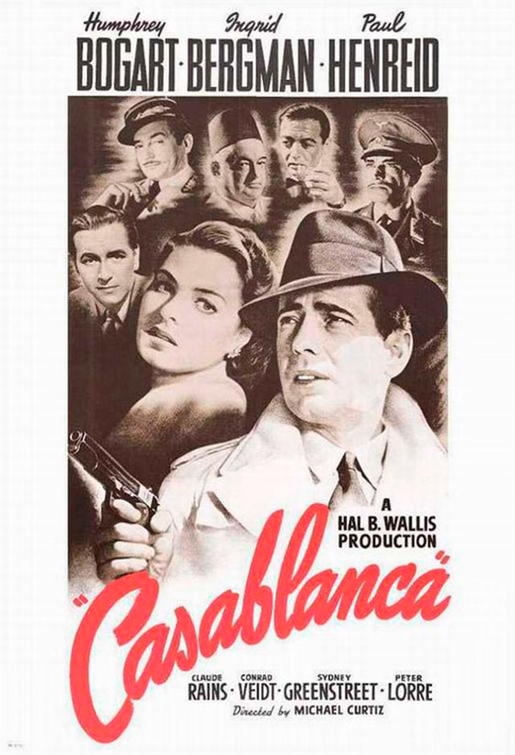 This entry was posted in Features and tagged Casablanca, forensic, history, musicians, pianist on October 1, 2017 by admin. 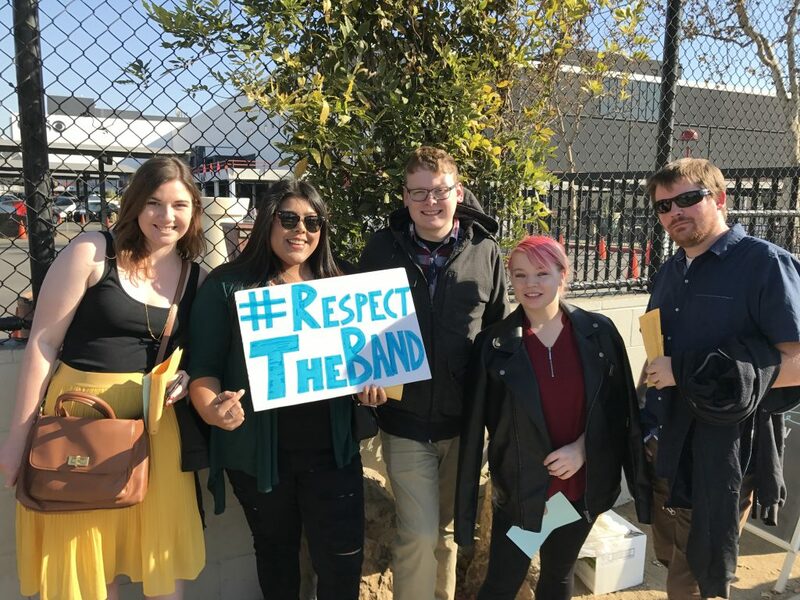 ProMusicDB.org announces their “Make Musician Credits Timeless” fundraising campaign, seeking support for three archiving projects that will integrate over 300,000 Music Credits of Los Angeles Musicians into the ProMusicDB.org platform. This entry was posted in All News and tagged music credits, musicians, ProMusicDB on April 13, 2017 by admin. 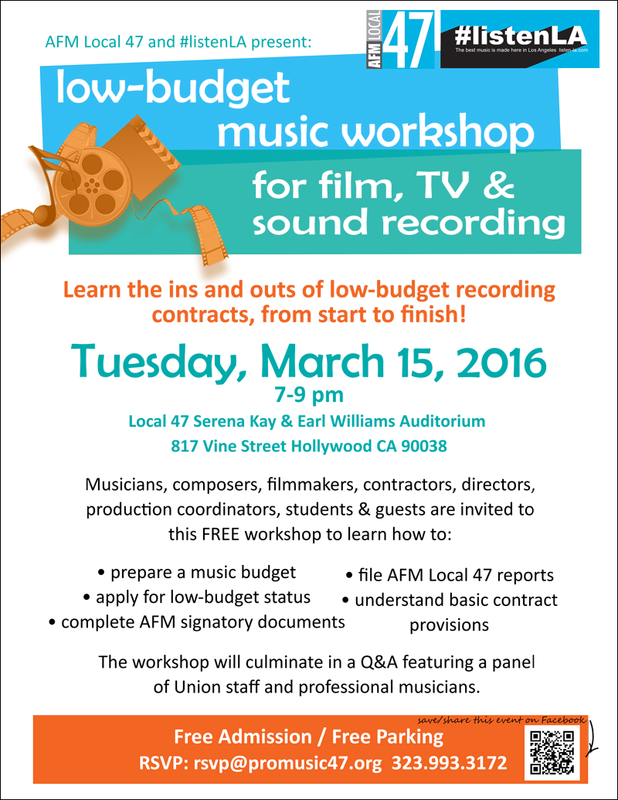 FREE Seminar: How Do Music Creators Get Paid? This entry was posted in All News, Events and tagged American Federation of Musicians Local 47, Association of Music Producers, commercial music, music creators, music libraries, musicians, PRO royalties, publishing, royalties, streaming revenue on February 22, 2017 by admin. 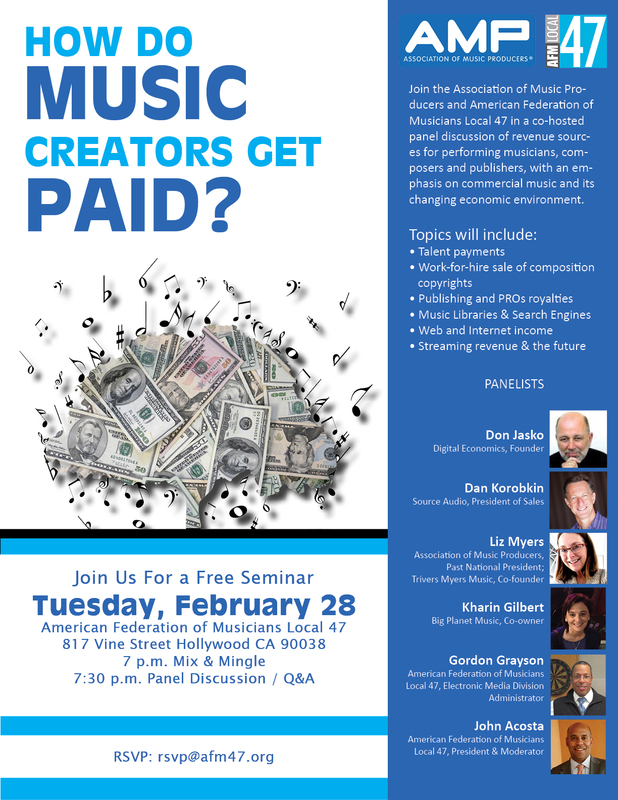 AMP Seminar: How Do Music Creators Get Paid? 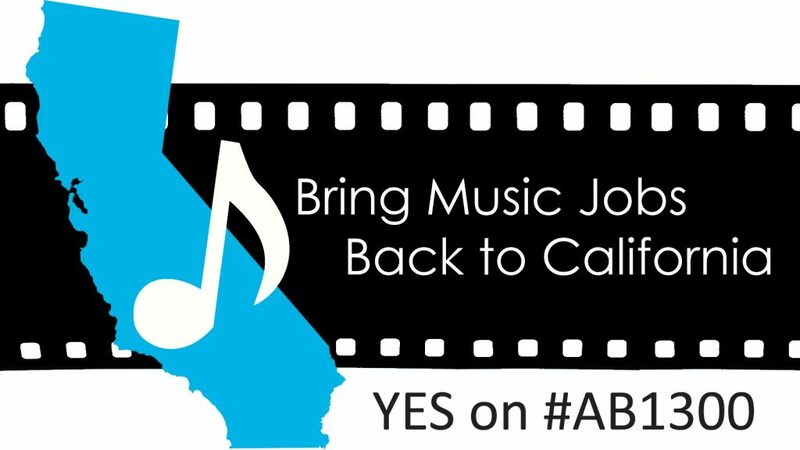 This entry was posted in All News, Events and tagged American Federation of Musicians Local 47, Association of Music Producers, commercial music, music creators, music libraries, musicians, PRO royalties, publishing, revenue, revenue for performing musicians, royalties, streaming revenue, talent payments on February 6, 2017 by admin. This entry was posted in All News and tagged air travel, endangered species, ivory, musicians, special instruments, traveling on September 9, 2016 by admin. This entry was posted in All News, Events and tagged composers, contractors, directors, Film Music, filmmakers, free workshop, low-budget contracts, musicians, production coordinators, sound recording, students, TV Music on February 25, 2016 by admin.